Your living room should reflect your personality and design preferences. We offer a range of truly beautiful living room furniture that appeals to a number of personalities and tastes. 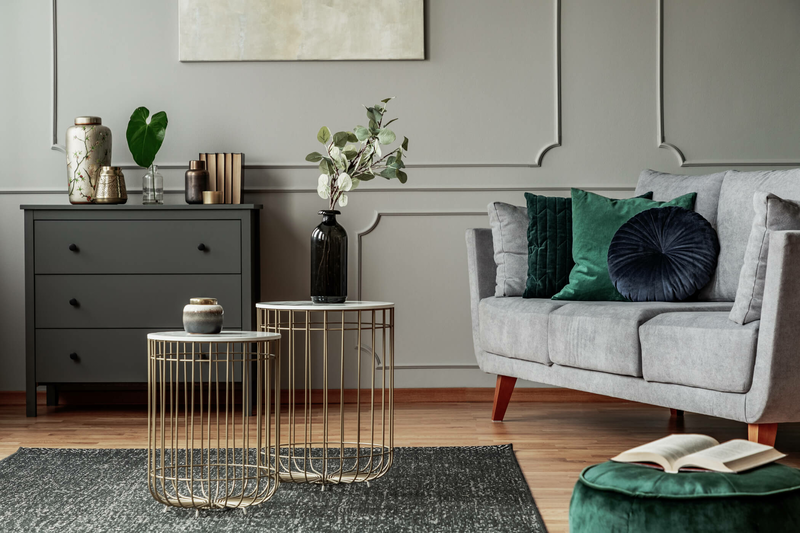 For more than 10-years FURNICHE® has produced bespoke living room furniture sets that guarantee quality, are low in cost and simply breathtaking. Beautifully designed fabric sofas and armchairs that perfectly express ones personality and taste, adding colour and style to any room. 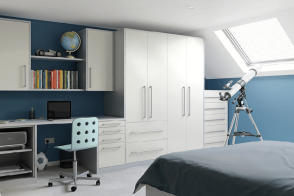 A selection of elegant storage options that can be tailored to size and space, with designs available to suit any room. Subtle entertainment units designed as free standing or fitted, perfect for housing televisions and sound systems. We will run through what you are looking for such as styles, size and budget. One of our dedicated fitters will attend your home to take measurements to ensure your living room furniture is the perfect fit. We will provide a detailed plan and layout of your furniture including where you would like any of your storage units to go. 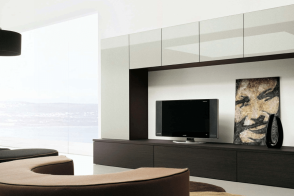 Our fitters will ensure all furniture fits perfectly before leaving as well as leaving your living room clean and tidy. 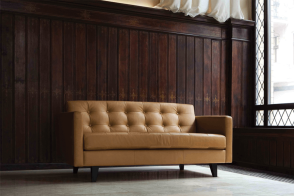 "I ordered one of the custom corner sofas for my living room with FURNICHE®. The delivery was quick and the sofa arrived the day that is was due to. The design consultant that provided my quote was very nice and had a very good understanding of the product range. There were a lot of material choices to choose from too which was hard but a good problem to have. Overall, a really good experience – I would order from them again." Order a free Brochure today!